Welcome to RPA International home of the great British hunting and target rifles. Please click below (or NEWS Section) to see the latest information relating to our obligations under the Data Protection Law. 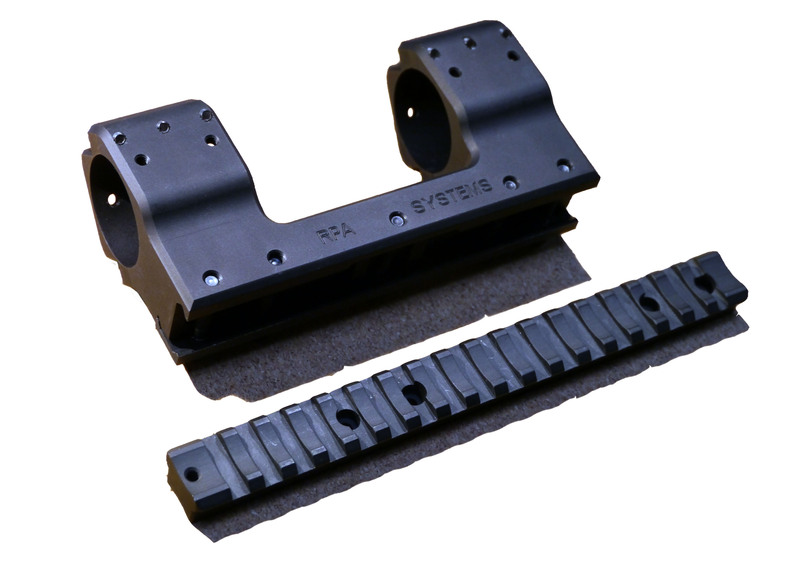 Announcing our new RPA Bipod. The RPA Bipod is yet another derivative of the highly respected Fortmeier Bipod. As you will be aware this was introduced by Phoenix Bipods, and we loved it. However, Phoenix went a different route, and also we required various changes which we felt would improve the general performance of this heavy duty bipod. We have put a link to the Phoenix over their name above. 1. The legs have a three-way adjustment to enable the shooter to overcome uneven surfaces. 2. We have a longer leg length and a different design for the extension. 3. 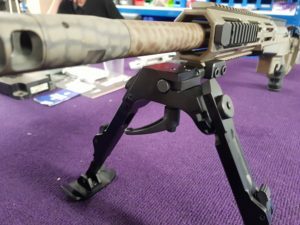 We were concerned that, when the rifle was in the underslung position, the grub screws were awkward for the shooter to adjust (they clamp the spigot into the bipod) and so we have given the additional option of a thumb screw. Some people love them, and others feel it is totally unnecessary. 4. We can provide two different lengths of leg. We found situations where the Monopod was too high for the bipod. Our longer legs will be available in the next few months. 5. Finally, we have drilled an additional hole in the spigot to prevent any rotation of the bipod during use. Please click below (or NEWS Section) to see the latest info on our capacity. We have over 1,500 barrels in stock. We have recently taken delivery of the latest state of the art barrel manufacturing machinery from both the USA and Germany. 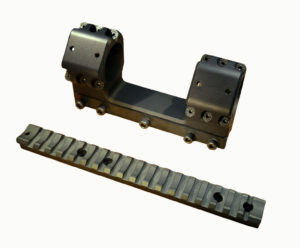 This machinery enables us to achieve extraordinary precision and tolerances. Our new Rifling Machine is now set up to rifle all the standard barrels and twists. As we develop in this sector, we will continue to add Rifling Buttons to our capability to fulfil all the usual (and in some cases, unusual) twists and grooves. Currently we have all the traditional twists and groves for .243; .270 Winchester; .280 Remington; 7mm; 308; 338; and 50cal. We have additionally purchased the latest Gun Drill Reamer and Stress Relieving Oven. This ensures that we enter the market capable of manufacturing to the same high standards (hopefully better due to the technological advances of the machinery and air gauging) of our excellent American cousins Messrs Bartlein, Lilja, Krieger etc; to say nothing of Lothar Walther. Finally, we have taken delivery of our own Nitriding Furnace. This will enable us to provide rock hard finishes to our existing RPA components. We are in the final stages of signing off various Nitriding enhancements to our new barrels (both on the inside and outside). For your high quality UK made rifle barrels please call us on +44 (0) 845 880 3222 or email [email protected] for a quote. Please note that at the moment we can only produce the following Barrel Blanks calibers: .308 .338 .50cal with further barrel versions to follow in early 2017.